Wellington's annual International Dance Day was established by Youthdance Education Trust (YET) in 2000. YET is a Wellington registered charitable trust with two aims: to support young people in dance and to support those who work with young people in dance. 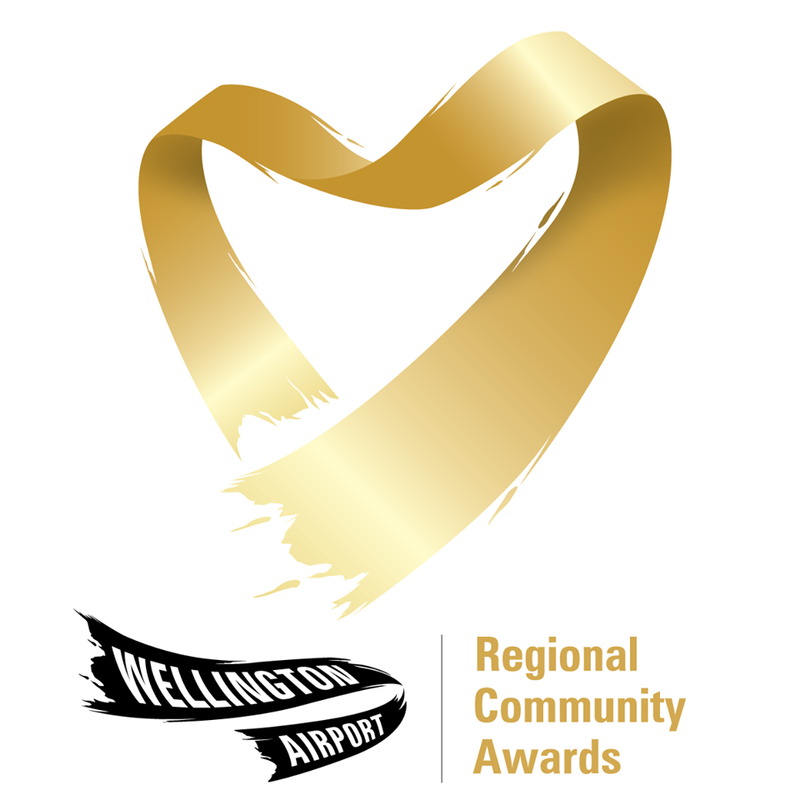 YouthDance Education Trust, winner of the Wellington Arts and Culture Award at the 2013 Wellington Airport Regional Community Awards. International Dance Day is part of UNESCO's World Dance Day, an event established on the 29th April 1986. The chosen date celebrates the birth of Jean-George Noverre (1727-1810), the creator of modern ballet. Dance crosses all political, cultural and ethnic barriers and the aim of the day is to bring people together in peace and friendship through the common language of dance. International Dance Day is free to all participants, in common with other celebrations around the globe. International Dance Day enables Wellington's diverse cultural, theatrical and social dance organisations to come together to share ideas, learn new dances, new dance styles, perform to new audiences and celebrate in dance. Professional dancers, amateurs and school groups from the public and private sector participate.